This entry was posted in Admin, BIS, HE, Management, University, University of Nottingham and tagged academics, Administration, HE, HESA, managers, staff numbers, THE, universities, University of Nottingham by Paul. Bookmark the permalink. 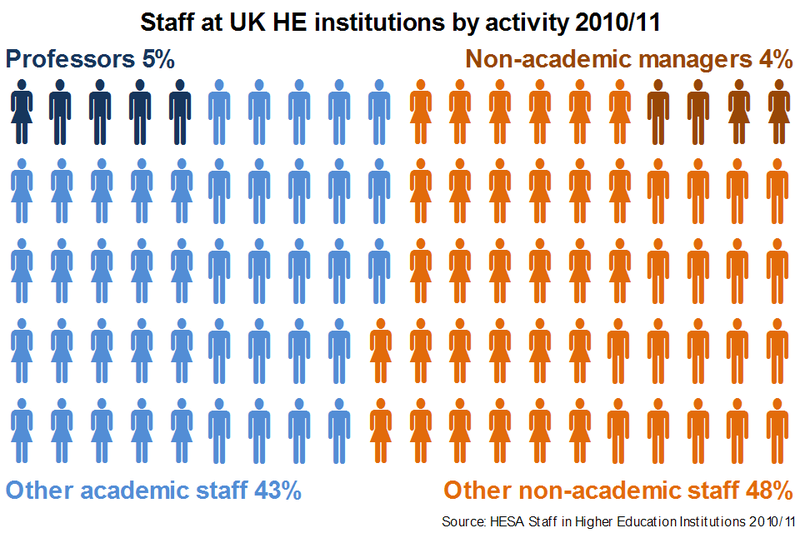 Pingback: Ninth Level Ireland » Blog Archive » Risk of managers swamping universities?